Vezza d'Oglio is rises on the right bank of the river Oglio, in an area inhabited by Camuni, since Prehistoric times. Around 1300 the Federici, a powerful local family, settled here. The remains of an ancient noble palace on the side of the parish, evidence this period . 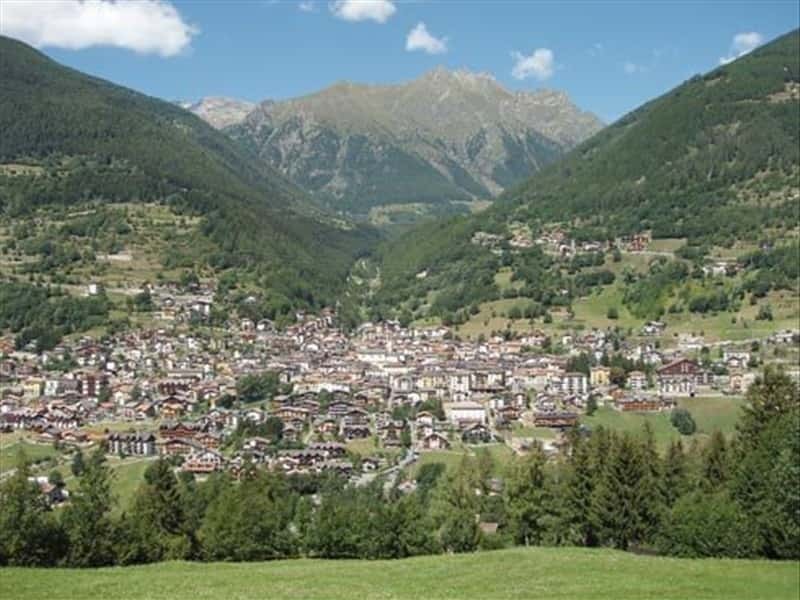 The town ruled over the entire valley Camonica up until, for the jealousy of power, the members of this family started to enter into conflict between each other. A Vezza d'Oglio, it is possible to visit the Church of San Clemente, one of the oldest in the Vallecamonica, dating from the XII century, originally used as a shelter for pilgrims. Not to miss: the Parish Church, rebuilt in the second half of 1700 after being completely destroyed by a fire with a good part of the town. The interior features fine works: the monumental altarpiece showing Christ in the wood that encloses ancon ('500), a series of marble altars, richly inlaid precious statues made of wood, by brothers Fantoni, and impressive paintings from the school of Moretto. This town web page has been visited 19,249 times.